German is on its way! 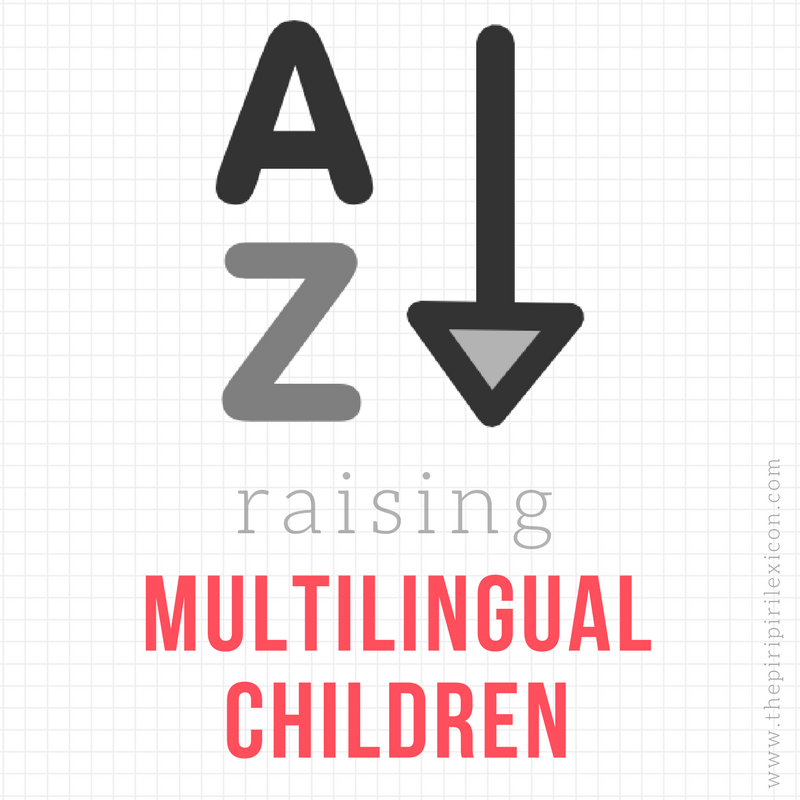 It seems like all you need for a child to start talking in one language is to reinforce another one. This reminds me of a recent post by fellow bloggers at Babelkids. Research has clearly shown that reinforcing majority language skills also improves the minority language skills. Well, I think LJ has just got down this path. We had a two week break from the playgroup she goes to twice a week (her only regular source of German so far). This week we went back and I was told that she made great progress and started saying quite a few things in German (gleich, Mama - instead of Maman, essen, fertig, etc)! To be fair, I didn't need to be told as I have noticed it too. She said a few things to me in German this week, which never happened before (apart from ja and nein). Now, we just need to get her to speak more Portuguese as German will rocket by itself once she starts kindergarten in September! I love the "where is the schneke"! You're right, her German will certainly shoot up from september. That's when the fun begins!